With the Xbox One Scorpio, Microsoft is hoping to win back favor from the developers that it once courted and enjoyed a great relationship with in the Xbox 360 days- only to have the carpet swept out from under them, as Sony ended up emulating the Xbox 360 playbook to a T with the PS4, and courted developers over to their side instead. So for Microsoft, the number one mandate as they worked on Scorpio was- win developers back. “The team looked back at developers and the developer relationship we have,” Mike Ybarra, corporate vice president of Xbox and Windows gaming at Microsoft, said to Eurogamer. “With Xbox 360 we had the absolute best platform for developers, [with Xbox One] we sort of lost that in a two-year time-frame, so we said how do we win the mind-share of those developers back? This is a rather open acknowledgement by Microsoft that the Xbox One had lost sight of the things that had made Xbox so big and popular with the development community to begin with. 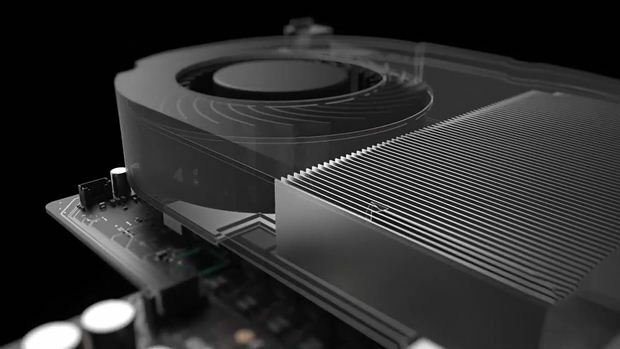 Indeed, the Xbox created a paradigm shift to how console hardware and development was perceived by the development community at all- today’s move to standardized PC like architectures all came about as a result of the original Xbox and Xbox 360. In the end, it looks like Microsoft has realized its vision- the Scorpio is well and truly a beast. Now what becomes of it is contingent on those developers- here’s hoping they will not just ignore the tremendous boost in resources that the Scorpio brings to the table.